We are introducing the future of hospital beds – Our partner is LINET! 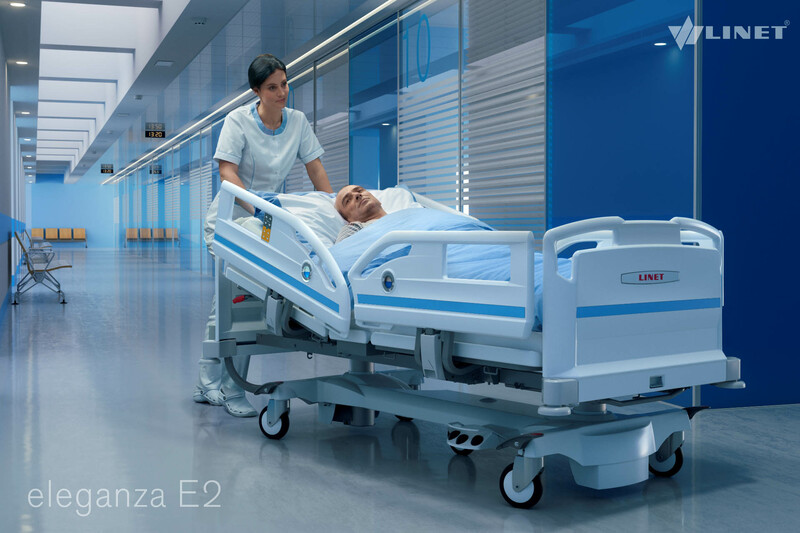 We are very pleased to know LINET in our parners, the leading European hospital bed manufacturer from April! 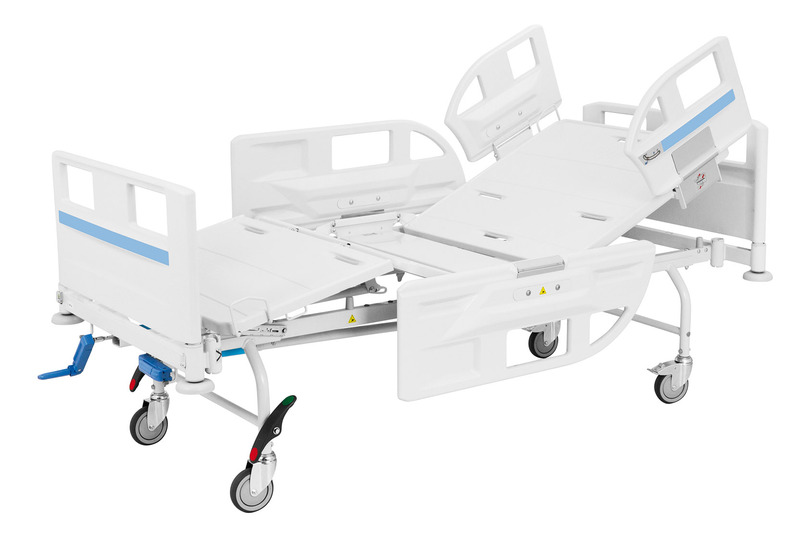 Linet has nearly 30 years of professional experience in manufacturing hospital beds. The production capacity now exceeds 40,000 a year. The company is constantly improving their products and services, which reduces the physical use of hospital staff, the efficiency of care and the comfort of the patient. LINET is actively cooperating with health professionals and recognized experts in different fields of science to develop products. 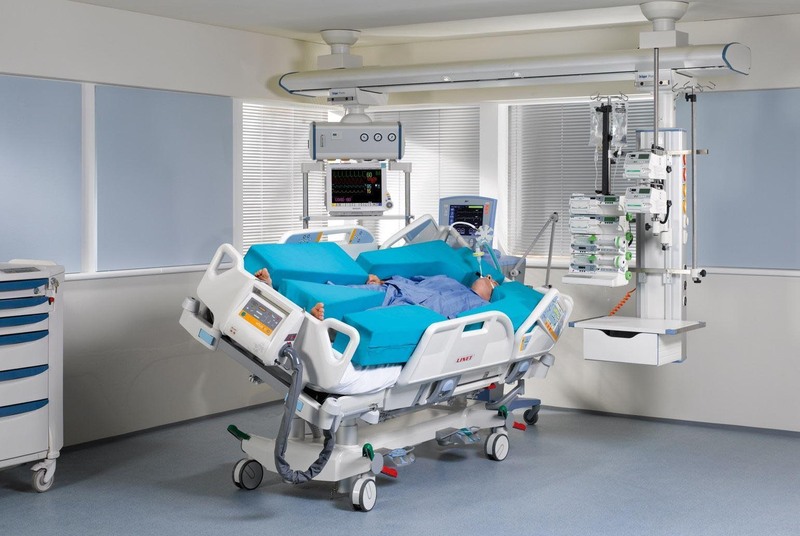 Eleganza 1 is an electronic hospital bed which made for hospital wards and long-term care units. The bed has got practical structure, high quality and sophisticated features and this all with an affordable price, providing the perfect value for money. Eleganza 2 is a hospital bed, the first hospital bed of its kind that has become the definition of a truly modern health bed. It has got a number of sophisticated and practical features, with the utmost care of the professionalism of the hospital staff and the comfort of the patients, as a result of which it meets the high standards of health care. Eleganza 2 facilitates daily patient care and because of its modern design, increases the quality of care. It is a mechanical hospital bed which can easy to positionable with ergoframe. Simple to operation, it has got perfect setting operations, even if we want to position the backrest or the leg. Built-in fasteners allow you to adjust your bed in 5 positions. The unique Ergoframe system ensures the effective prevention of pressure ulcers which reduces pressure on high-risk parts of the patient. Practice hospital beds new generation of Practice 1, it has got fixed height mattress platform. Practice 2 beds has got adjustable height mattress platform, optional TR / ATR function and also available the centrally braked wheels. Multicare Intensive Care and Therapy Bed is the ideal solution for the special needs of critical patients. The bed uses a number of innovative solutions and innovations to quickly recover patients and reduce the physical burden of hospital staff and reduce the risks associated with patient care. Natural, medication-free parturition and childbirth is appropriate for mothers who want to control their bodies as much as possible and actively participate in the process of parturition, minimizing routine interventions. In addition to the right preparation and support, mothers live naturally as active players with satisfaction. That is why we say yes to the natural birth in the AVE 2 parent bed. The AVE 2 parent bed perfectly suitable for all stages of childbirth – parturition, stretch, observation and crib section -, so the mother and her family can feel at home during the birth.